I can't say I am at all surprised that these two are divorcing. I hope Katie does a tell-all interview with Oprah. Dying to know what life inside that creepy world was like. Did I post this already? I don't think I did. It's a winner of a recipe though so I want to make sure I share this with y'all. This is the most ridiculously easy and yummy dip. I promise you will not miss the fat that comes from the store-bought versions. And it's a fraction of the price to make it at home, too. You can totally tailor the ingredients too. 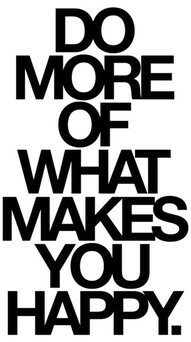 Add more or less of anything. And it takes under a minute. Can't argue with that! * Mostly drain chickpeas and artichoke hearts. By mostly I mean, lightly drain the cans but leave a little bit of the liquid inside. It's basically fat free flavor so keep a little bit of it to use instead of EVOO. 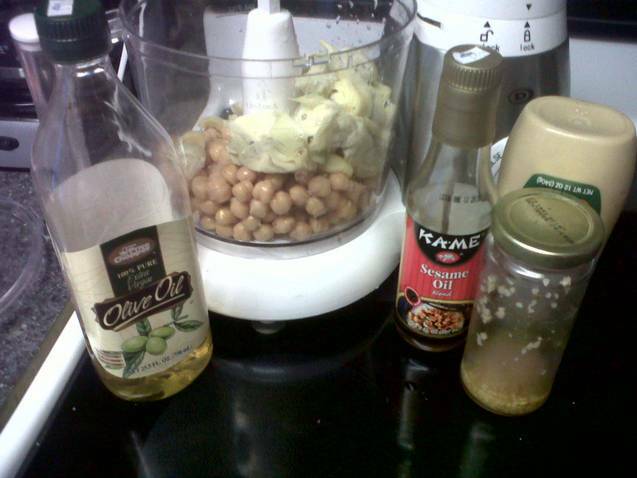 * Dump chickpeas, artichoke hearts, the remaining liquid, garlic, sesame oil and mustard into food processor or blender. * Pulse and add EVOO and water until it reaches your desired consistency. Add salt to taste. Enjoy with chips, pita bread, veggies or on a sandwich! 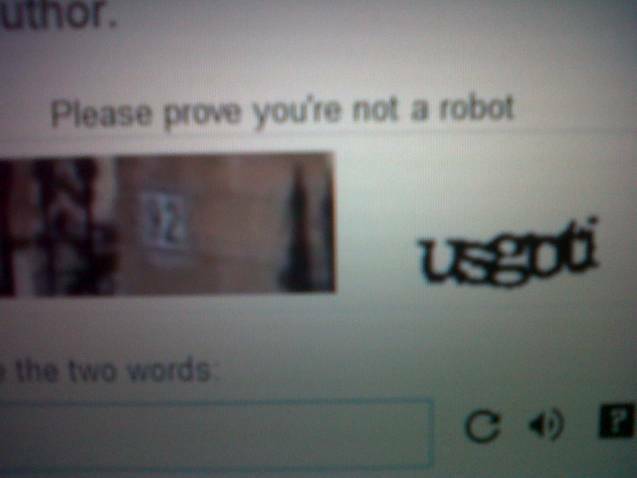 Word Verification. Or The Way You Can Guarantee I Curse Your Name, Even If I Really Like You, Every Time I Try To Leave A Nice Comment. It's not uncommon for me to type a nice comment and fail at reading these stupid word verifications a few times and just scratch the whole thing. 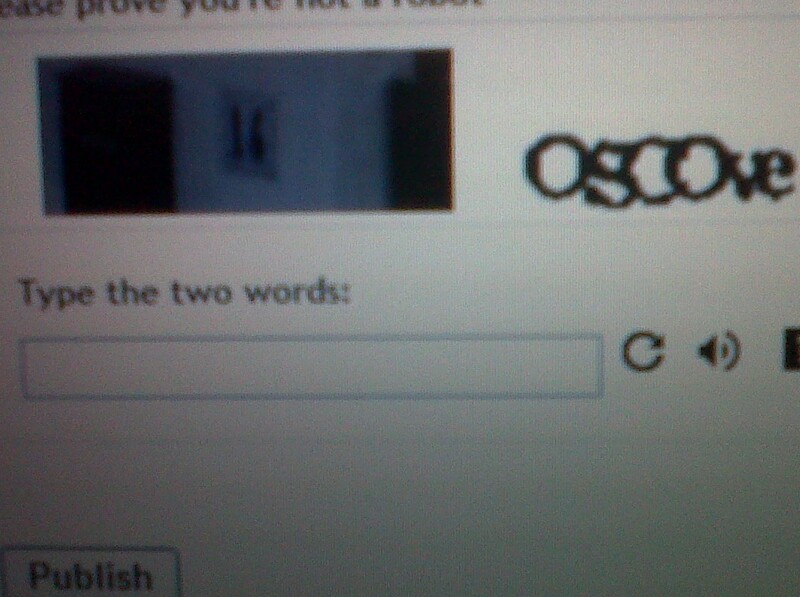 The sad thing is that these were taken up close with a camera and are actually much easier to read than normal. If you have this on your blog, you have no right to ever complain about not getting many comments. Do you have any quirky talents? Things you learned years ago but never forgot? Things that seem completely unimportant but find their way into conversation at cocktail parties anyway? Things you can't brag about because they aren't actual talents but totally are talents all the same? * I can list the 50 US states in alphabetical order in under a minute. I learned them in the 3rd grade and this little pony trick has come in surprisingly handy throughout my life. So thanks, Mrs. Ramon! * I bake pies from scratch. Start to finish. No recipe is ever needed. I've been baking since I could stand. Crust is my claim to fame. I make a damn good gluten free crust too! But my regular, full-o-gluten goodness crust will make weak in the knees. * I am an expert bridesmaid. Like, seriously. I am that good. I know what to do and get and say at every twist and turn. I can line your family up for photos, even though the two sides don't speak to each other. I can calm your mother down. And your mother-in-law too. And I know how to chill a hot bottle of champagne in just minutes (water, not ice, is the key). I can tie a bow like nobody's business. I know the day is about the bride, a fact often ignored by more novice maids. Oh and I secretly love being a bridesmaid too (though if one day God wants to let me be the actual bride, I wouldn't mind, wink wink). Do You Know Where I Can Find Duck Jacquard Ribbon? This is so random but I am looking for a few yards of duck jacquard (woven) ribbon. Not yellow baby shower duckies. 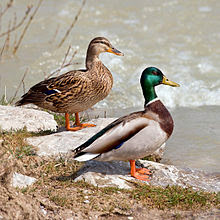 Like preppy mallards that a man would wear on a belt ducks. The kind of thing you might see on a belt or flip flops at LL Bean or something along those lines. I am normally pretty good at hunting this sort of thing down but my two best sources for speciality ribbons have recently closed up shop. Gasp! So for my fellow crafters and sewers, if you happen to see some duck jacquard ribbon or if you have some you want to sell, please let me know. I only need a few yards. I sincerely hope I like eating kohlrabi. Because in the I planted seeds as an experiment this year so let's see what really grows up big and tasty race, kohlrabi seems to be winning. And that's also the only plant that is new to me. So let's all hope it's yummy and continues to grow well. 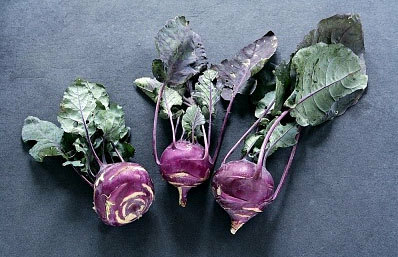 Does anyone have any kohlrabi recipes? I mean, I'm months from picking it but I feel like I need to get ready for the big crops to roll on in. I need this. Like really need. Lilly + peaches + Georgia = an actual, physical need. Y'all understand, I assume. A need is a need. It was hairy for a few minutes though. 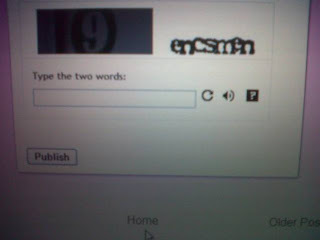 As I was going to checkout and pay, their site crashed. Too many rabid Lilly fans just chompin' at the bit. I was in a panic. I LOVE this dress (watch it not fit when it finally arrives). But fear not, preptastic friends! Their site finally came back to life and my dress was still in my cart. Whew! And in a short while, this pretty will be all mine! Oh Lilly...how I love thee! I wanted this one too but my size was sold out. Not meant to be I guess. 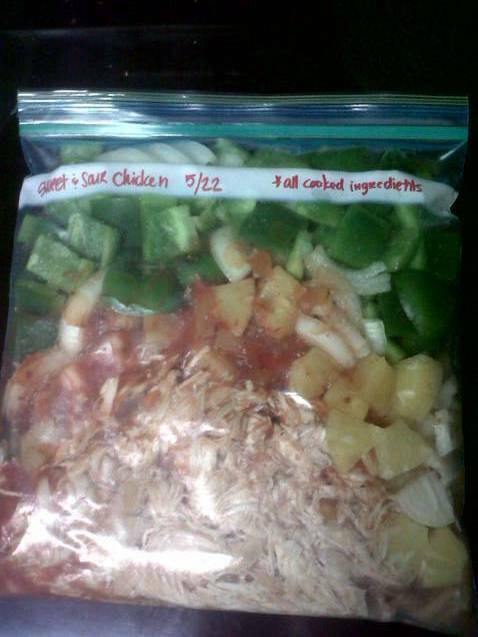 I found a recipe on Pinterest (my obsession, second only to Diet Coke). But I forgot to pick up a few key ingredients. So I just sort of did my own thing. And ooooh hot diggity dog was it a success! This will be a new summer favorite for sure. Again, please note that I made this on a whim. With ingredients I happened to have around the house. You can certainly add and subtract ingredients as you see fit. If you don't like something, just leave it out. * Fill a large pot with water and bring to a simmer. * Snap ends off asparagus. 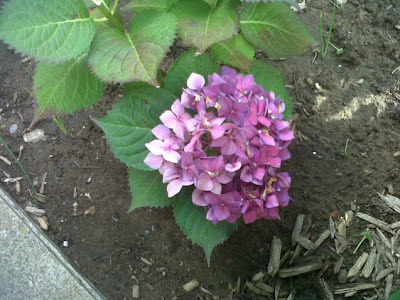 They snap naturally at the spot between tender and not tender. So snapping is better than randomly cutting. * Once all ends are snapped, cut asparagus into bite size pieces (1-2" long). * Blanch asparagus in simmering water. So drop them all in and let them be for no more than about 2 minutes. Then either immerse them into ice cold water or drain them and run the cold tap over them to stop the cooking process. * In a mason jar, add all of the ingredients except for the asparagus and the cheese. Twist on lid and shake, shake, shake. 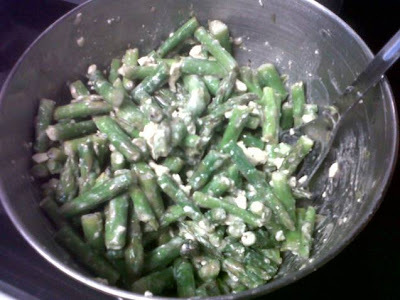 * In a bowl, toss together cold asparagus, dressing mix and crumbled feta (plain or herbed are both tasty) together well. Refrigerate until ready to serve. I seriously had to stop myself from eating the entire bowl by myself. Crazy fast and easy but a totally fun take on a side salad. This is the second post in my dinner series. Where I make progressive meals for an entire week with as little prep as possible. In the first recipe, I cooked all of the chicken at one time. In this recipe, I will be chopping all of the onions needed at one time. If you don't plan to make the other meals, either prep the foods and pop them in the freezer for later use, or just prep what is needed for this one meal. I think I made it clear but please do not hesitate to ask questions! Read the first post here. 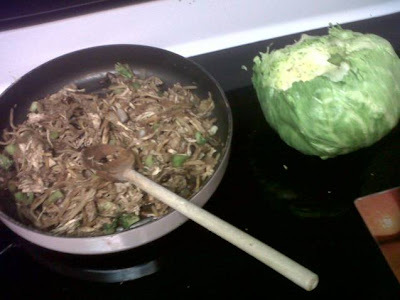 As we continue on the road to happy tummies, our next stop is lettuce wraps. Ala PF Chang's. 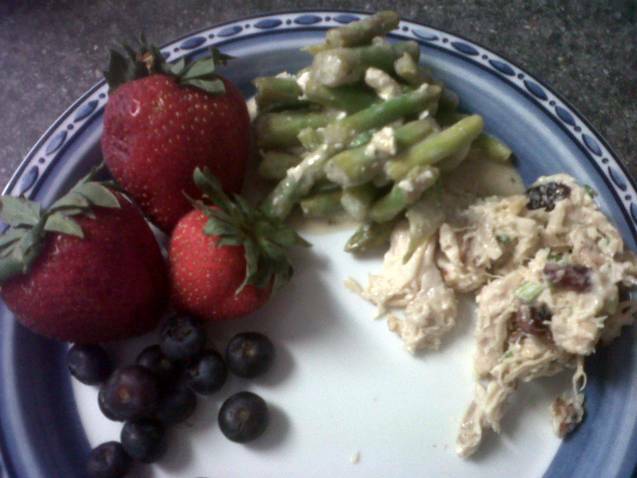 This was another quick, easy and yummy meal. And so flexible because you can add in a variety of ingredients based on what you have around the house. For example, next time I will add rice. But I completely forgot this time- ha. 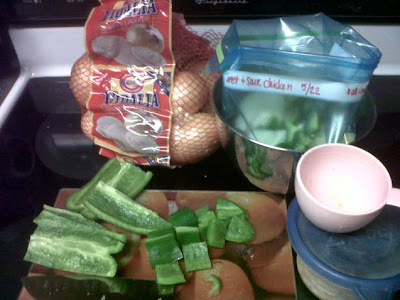 You could also add extra veggies. I added a few extra tablespoons of broccoli and black beans (jumping an ocean, I know!) from last night because I needed to use them up. You can add peanuts or cashews or other veggies or beans such as chickpeas. So flexible! This is another gluten and dairy free dish than can easily be vegan too. 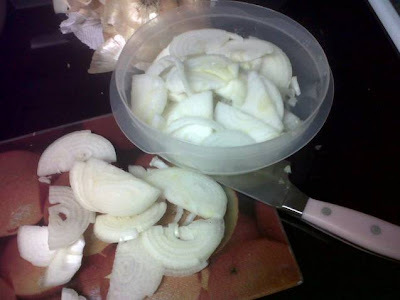 * Finely chop 1 onion. Slice other three onions and store in tight closing container (to make sure your fridge doesn't stink) for use later this week. Tip number two in the game of do something once and benefit many times over game. * Saute the finely chopped onion in a little EVOO until translucent. * Once onion is cooked, add bamboo shoots, soy sauce, ginger, garlic, any extra veggies, and chicken from last night. * Add rice and if needed, a few tbls water (or more soy- to taste). * Peel outer layer or two of ice berg lettuce (note this was my very first time ever to buy ice berg- not a personal favorite outside of lettuce wraps). Cut out core and slice in half. 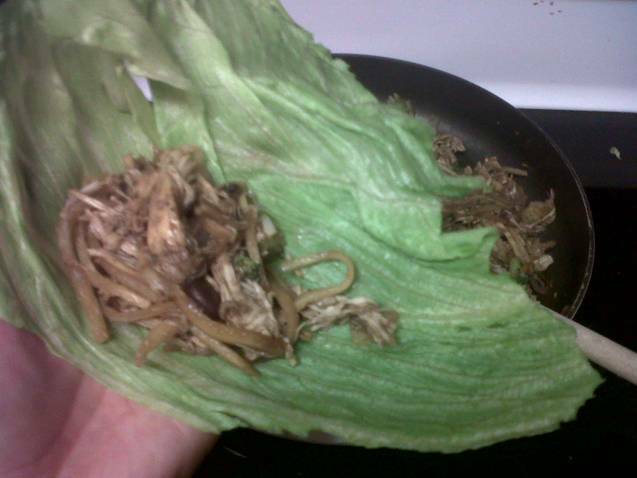 Give each person several large lettuce pieces to use as wraps. 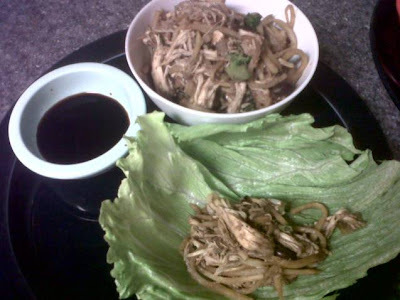 * Serve with a little soy sauce (add hot sauce or ginger if so desired) and enjoy! Does anyone happen to remember me sharing this crazy story from the Southwest wing of BWI? Well I was flipping channels last night and found an entire show on TLC on stories exactly like mine. When that situation took place, I really felt like it could have been a crazy episode of Punked. I wish there had been a camera crew filming my lady lying down with her arms behind her back. Talk about made for TV drama! I just can't believe there are so many crazies flying that they can make an entire reality show on the topic. Which brings me to my next point. It's illegal to bring a sealed bottle of water and a small set of nail clippers through security. Bringing formula for your baby I hear can be a nightmare. It's illegal to use an ipod during take off. It's illegal for someone to wait in line outside of the bathroom at the front of an aircraft. But Southwest somehow managed to convince multiple airports and from the 10 minutes I watched, several planes in flight, to allow TV camera crews to film. I'm not saying all of those other rules are wrong. But it's hard for me to believe that such a cluster of simple, every-day things can be wrong and a full on camera crew trolling an airport for drama can be right. This seems just sort of not well thought out to me. And I assume the people agree to be on camera, right? At what point during their screaming fits do they sign a waiver to be filmed? Are they compensated? 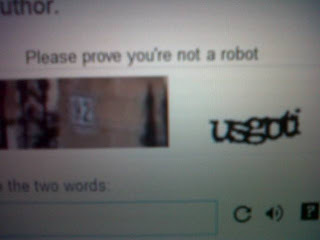 They must be, right? Do they get two free flights if they scream and wail extra loud? I doubt I will watch again. But I did find it rather curious.